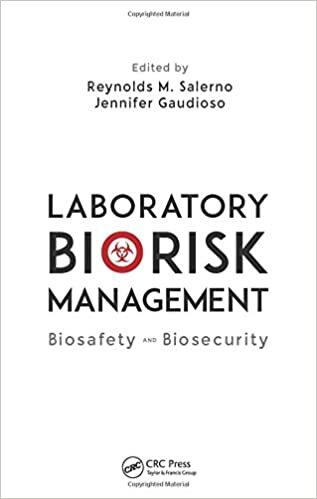 Setting the stage for a substantively different approach for managing the risks of working with biological agents in laboratories, Laboratory Biorisk Management: Biosafety and Biosecurity introduces the concept of biorisk management―a new paradigm that encompasses both laboratory biosafety and biosecurity. The book also provides laboratory managers and directors with the information and technical tools needed for its implementation. The basis for this new paradigm is a three-pronged, multi-disciplinary model of assessment, mitigation, and performance (the AMP model). The application of the methodologies, criteria, and guidance outlined in the book helps to reduce the risk of laboratories becoming the sources of infectious disease outbreaks.